Dimensions 90.0 In. X 90.0 In. 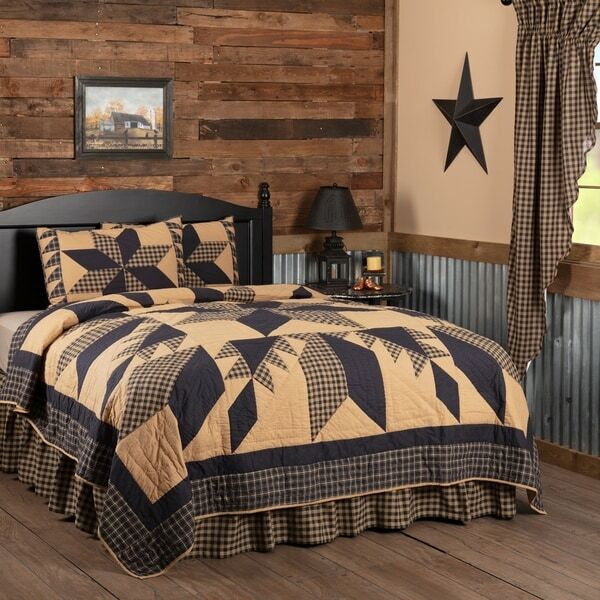 I liked the primitive style and it's a good price. I love this pattern and I love that it is a complete set with the shams included....Great Offer!! !